If you are a parent, there will likely come a point in time when your child wants or needs to use the internet and in this present time and age, that time is sooner than later. The 7th of February was Safer Internet Day, a day set aside yearly to call upon all stakeholders to join together to make the internet a safer and better place for all, especially for children and young people. The truth is that we are in the technology age where the internet has practically taken over everything even in parenting! It is not strange to even find your child asking you to check Google for the answer to school assignments. However, with this technological advancement comes the reality that so many children now have access to the internet and social media either with permission or not. Due to this fact, it has therefore now become imperative to talk to your child about what they might experience online and also what to be on the lookout for. 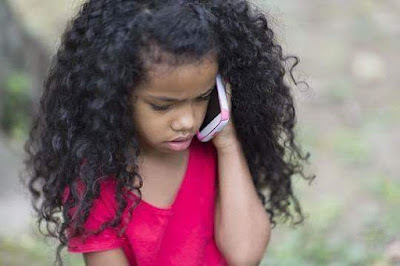 Asides research, school work and games, there are many children and teenagers who also use the internet to make new friends or to communicate with their current friends which comes with its own risk like cyber-bullying or abuse via predators. To help avert such, below are 4 quick tips that can help to keep your child safe when they use the internet. 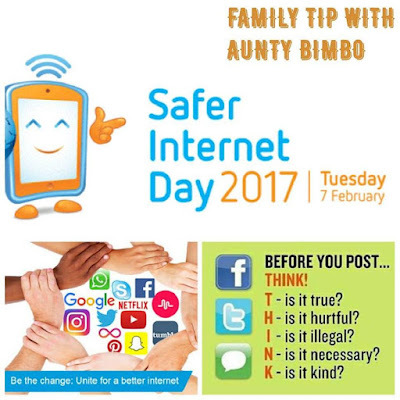 It is very important that you talk about internet safety with your child as soon as they have accesss to using the internet either via a phone or computer. If you are yet to do this, it is vital to do it soon as many children do not know about the dangers that lurk online, including internet predators, until it is too late. Be sure to tell them what you expect of them. 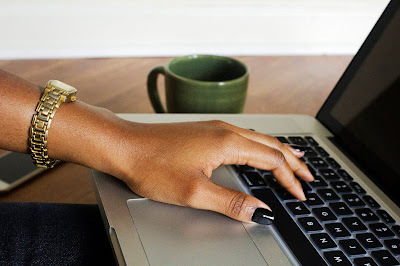 Set rules for using the internet in your home. Also, let your child know what they should do if they are approached by an older stranger online or if they are harassed by peers online. 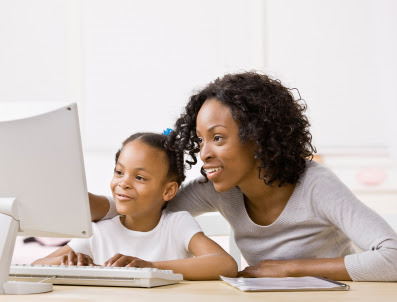 A very important part of talking about internet safety with your child is to set rules for computer and internet use. Be realistic but safe with your rules for example, you may not want to outrightly ban the internet in your home because your child can get access to it from their friends. It is better to let your child know the danger involved and what to look out for as well as not visiting certain websites that you feel are too dangerous or unsafe. Let your child also know that they should not exchange personal information online especially with strangers. They should also be careful about posting personal pictures or videos. 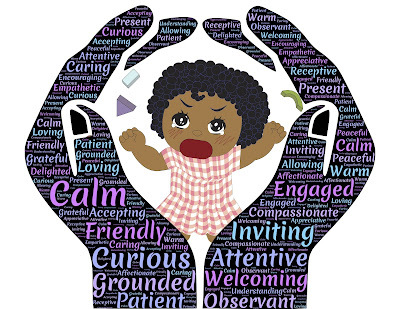 The bitter truth is that even if you do talk to your child about internet safety, it doesn’t necessarily mean that they will listen or follow your rules. It is important to monitor your child’s use of the internet e.g the sites they visit and apps they use. Check up on them from time to time and ask them what they do online but not in a confrontational or aggressive way. Another easy way that you can monitor your child’s use of the internet is by checking the internet history on your computer. This will help you see what websites your child visited within the past few days or even weeks. 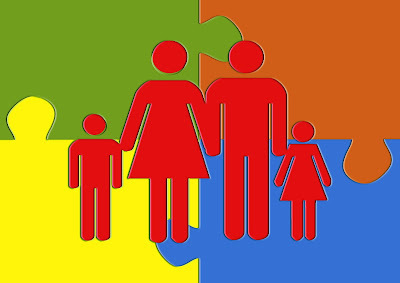 Parental controls help you block websites that you don't want your child to see they help you create a password so that you and you alone can override those blocks, and do so much more. These parental controls are available on most Internet-enabled devices, like computers, smartphones, tablets, and gaming systems. They include filtering, blocking outgoing content, setting time limits and monitoring tools which alerts parents to their children’s online activity. They can be used with or without the child’s knowledge and some parental control software records websites a child has visited while others display a warning message when a child visits a certain website.